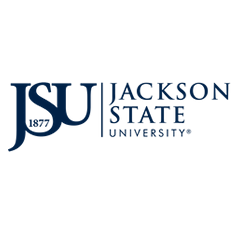 Marketplace™ is the Division of Information Technology’s e-commerce solution for Jackson State University. Faculty and staff members may request the creation of Marketplace universal stores (uStores) to assist in the fulfillment of the University’s goals and objectives for their departments. The Division of Information Technology can create and manage online storefronts, registration or donation sites, and secure payment pages. Revenue from completed transactions automatically post to the general ledger. Store managers may run reports on their uStores anytime. Students, faculty, staff, alumni, and community members can securely register and pay for events, products, and services around the clock from anywhere in the world. To view current Marketplace uStores, click here. Click here to access the Marketplace Store Request form.